The Central Highlands represents an extensive area of the country north of Windhoek, south of Etosha and east of Swakopmund across to the Waterberg Plateau. The landscape is predominantly rolling hills, with some highland and mountain areas, all of which are connected by a network of tarmac and gravel roads. This is an area of extensive farmland; many farms have started introducing game rather than farm cattle and have opened up their homes to visitors who can enjoy the wildlife and surrounding environment. 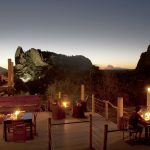 There are some very attractive and unique places to stay where you will get to know your hosts on a much more personal and intimate way than you would staying at a more commercial hotel. 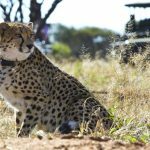 A night or two in this area can work very well within a self-drive trip in between visiting the desert areas of the south and Etosha in the north. 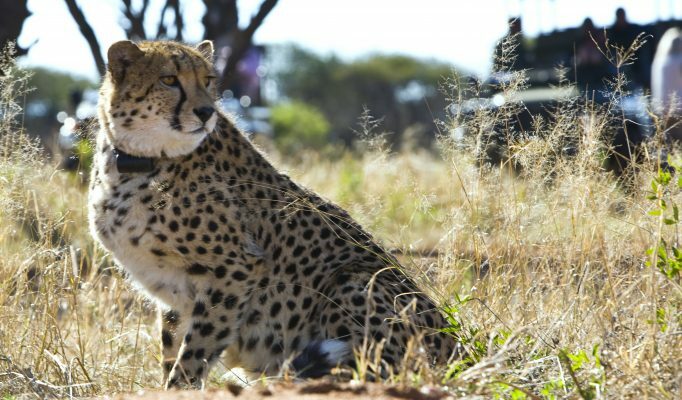 An excellent wildlife conservation project, home to the Africat Foundation, is Okonjima where they rescue, relocate and rehabilitate big cats and educate on the issues involved. 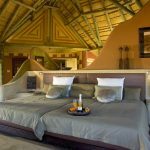 A lovely luxury option: Okonjima Bush Camp. 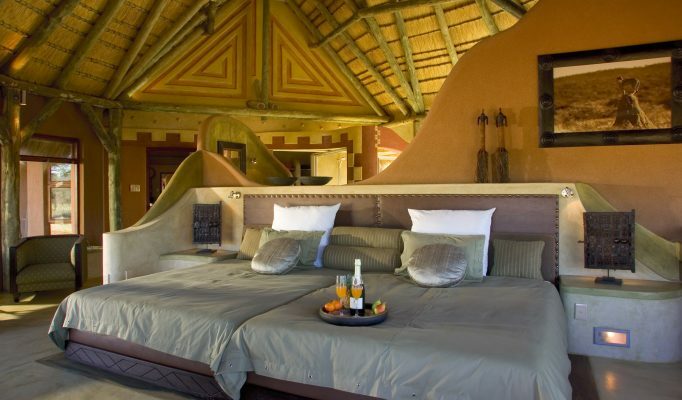 Lower cost lodge offering the Africat experience: Okonjima Main Lodge. 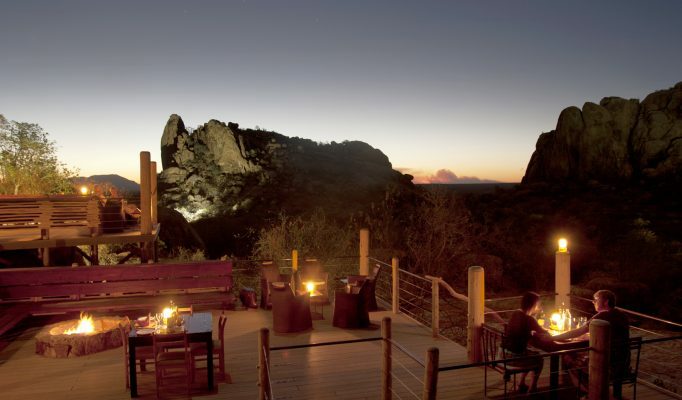 Beautiful location and great accommodation: Erongo Wilderness Lodge.